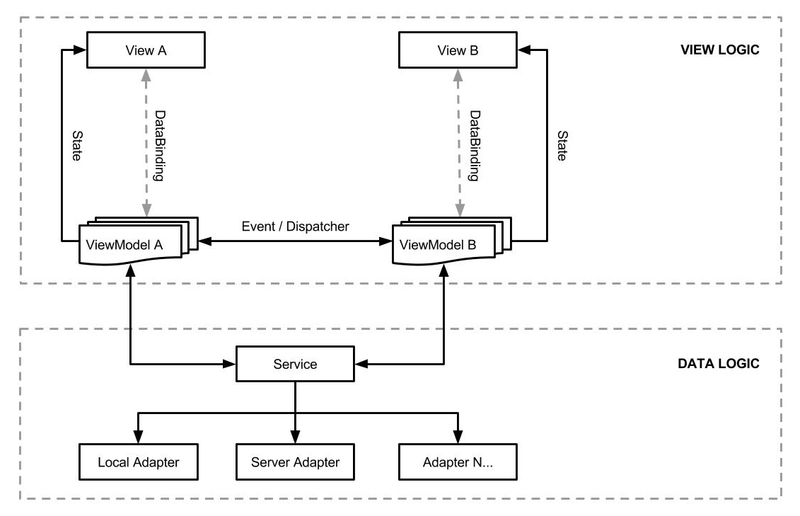 mvvm-life-cycle is deployed to jCenter. Make sure you have jcenter() in your project gradle. Please note that the app on the Play store is not always the latest version. Copyright 2016 "Henry Tao <hi@henrytao.me>"